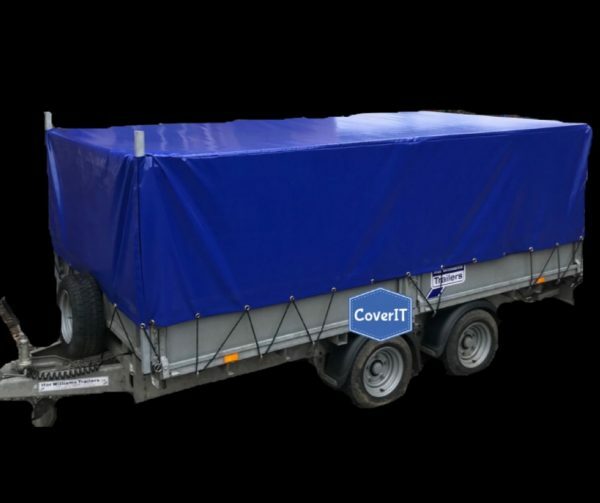 Our Ifor Williams Lm125 trailer covers are specifically designed to fit the 12’ x 5’6″ flatbed trailer including the Lt range and the Lm125G. Ifor Williams Lm125 trailer covers​​​​​​ are available for standard or mesh sided trailers. 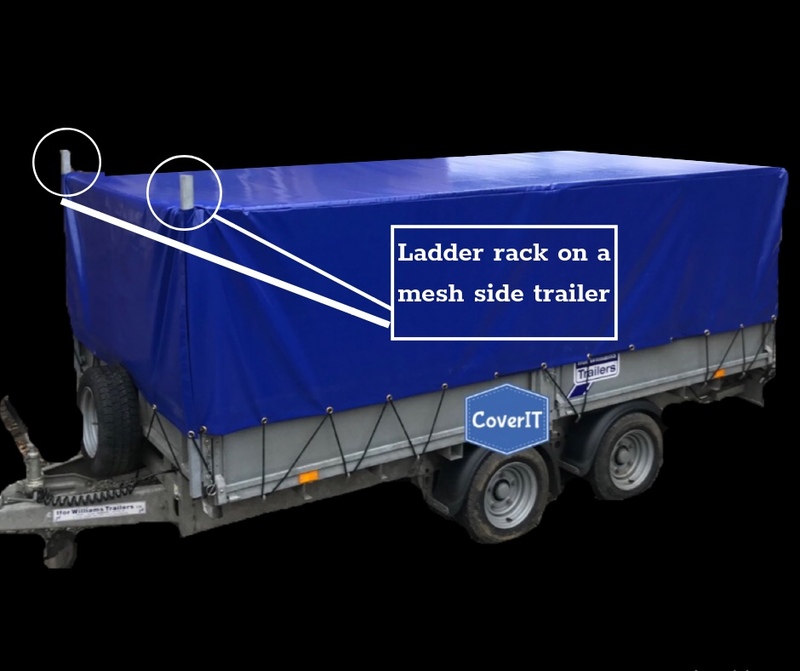 They can be supplied with or without ladder rack holes. 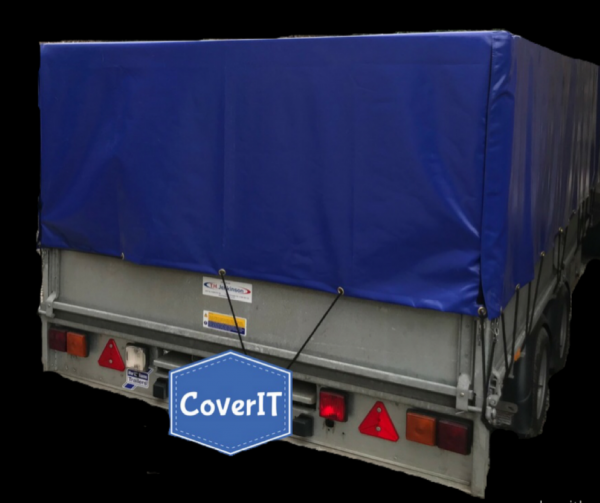 The Ifor Williams Lm125 standard trailer cover without ladder rack holes has four short sides which you can easily lift up to access the trailer contents. 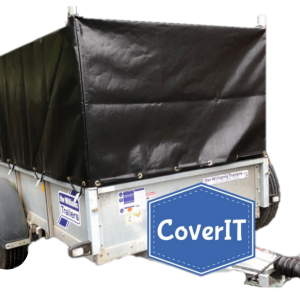 For an Ifor Williams Lm125 trailer with a mesh side kit we offer a cover with a Velcro opening front and an opening back to allow side or rear access to the trailer with the cover in place. 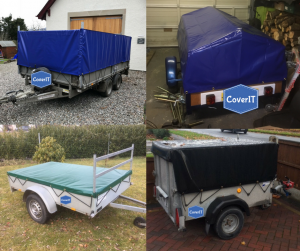 The benefit to this type of cover is that once on it can stay on. 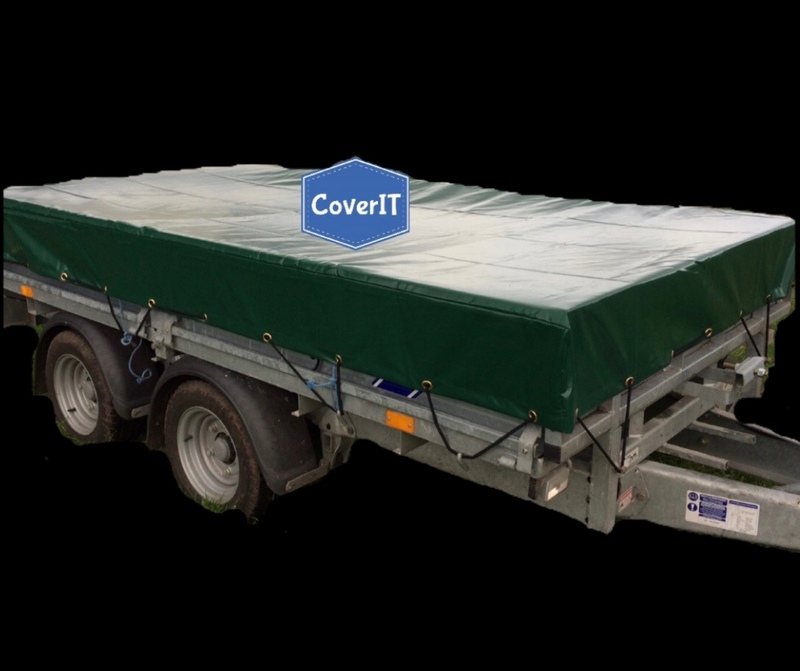 Ifor Williams Lm125 standard trailer cover. 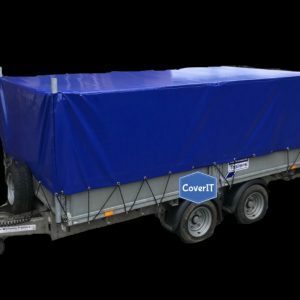 Looks and fits really well. 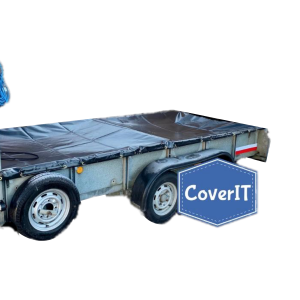 Time will tell with durability, but seems good. 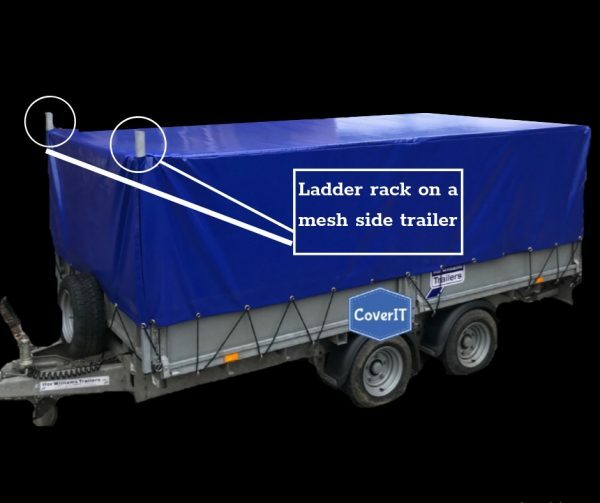 Ifor Williams LM125 mesh side cover with ladder rack. 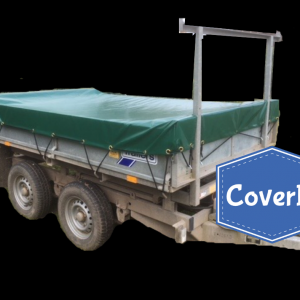 Ifor Williams LM125 standard cover. Very fast service indeed. 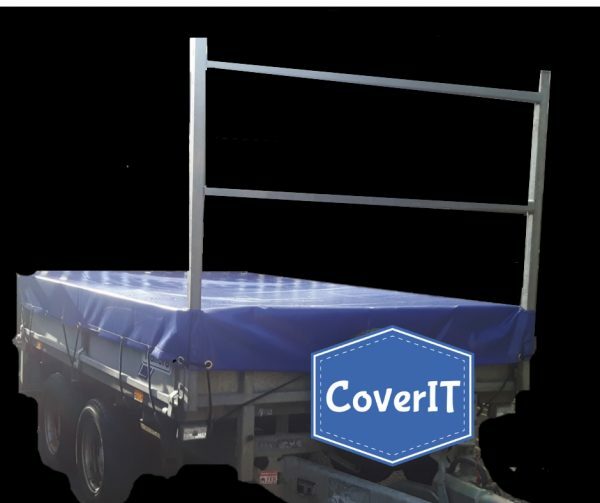 Bought for my father for his trailer.he was very impressed by the quality and fitment. Thankyou very much.